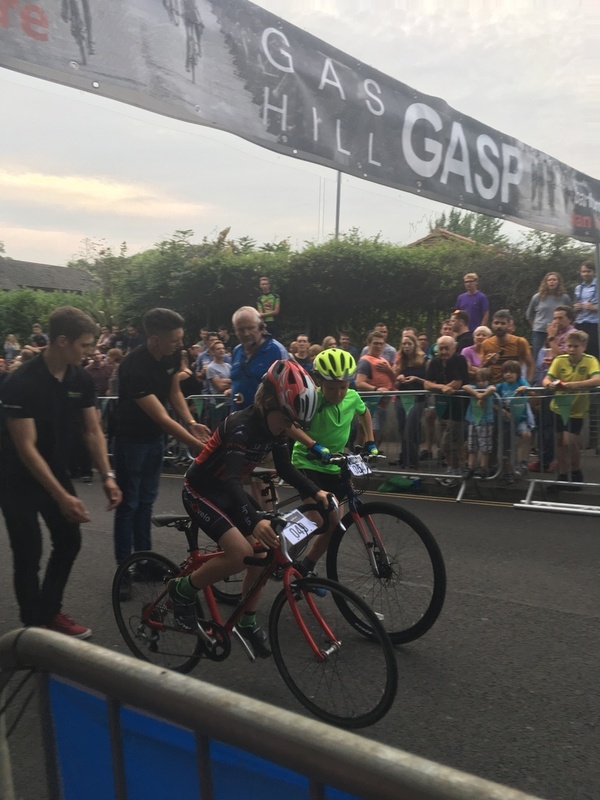 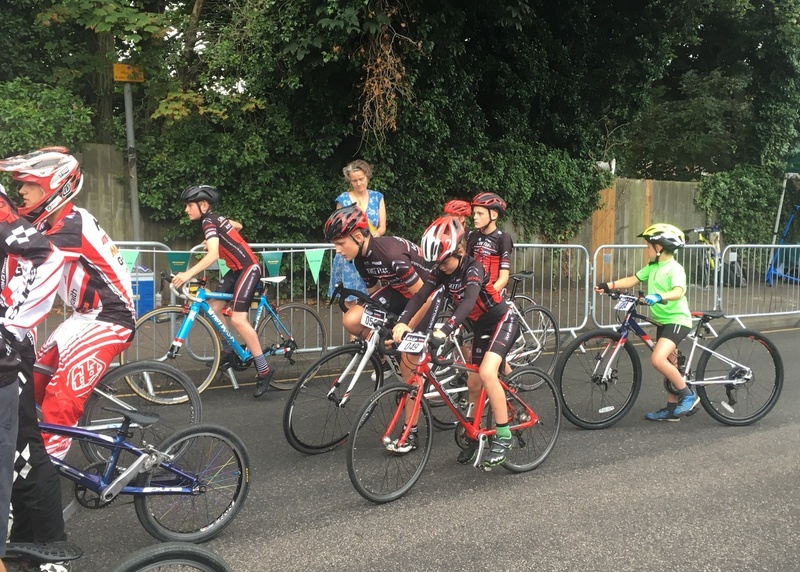 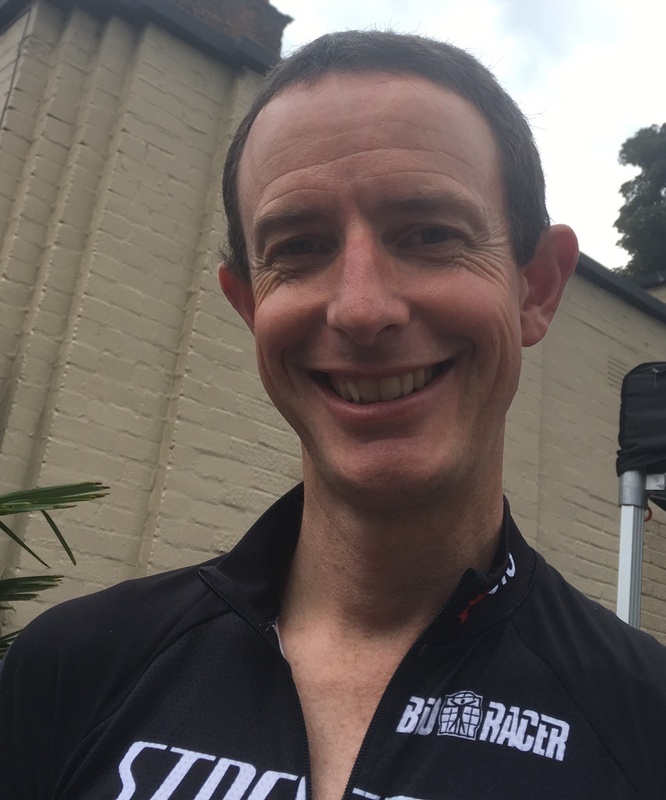 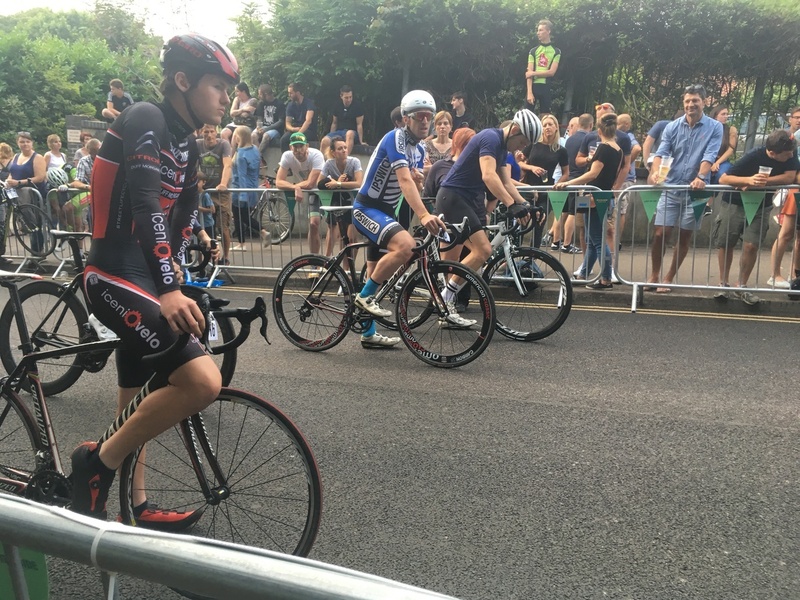 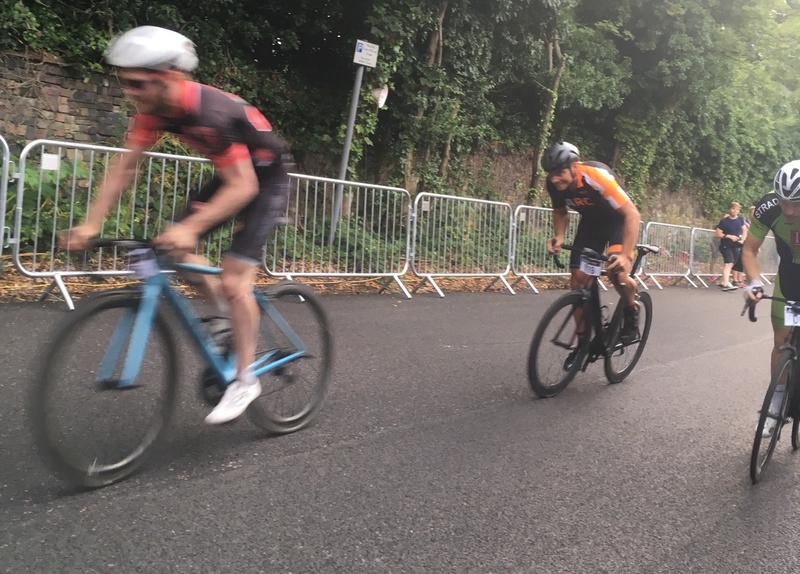 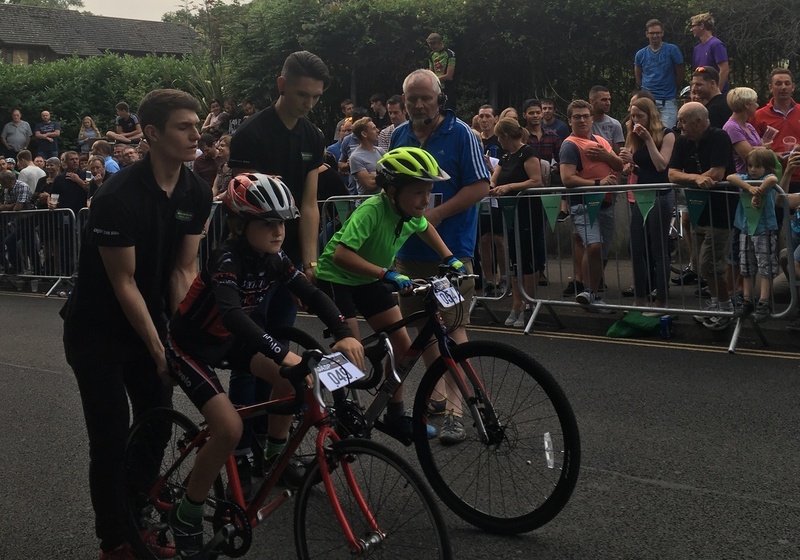 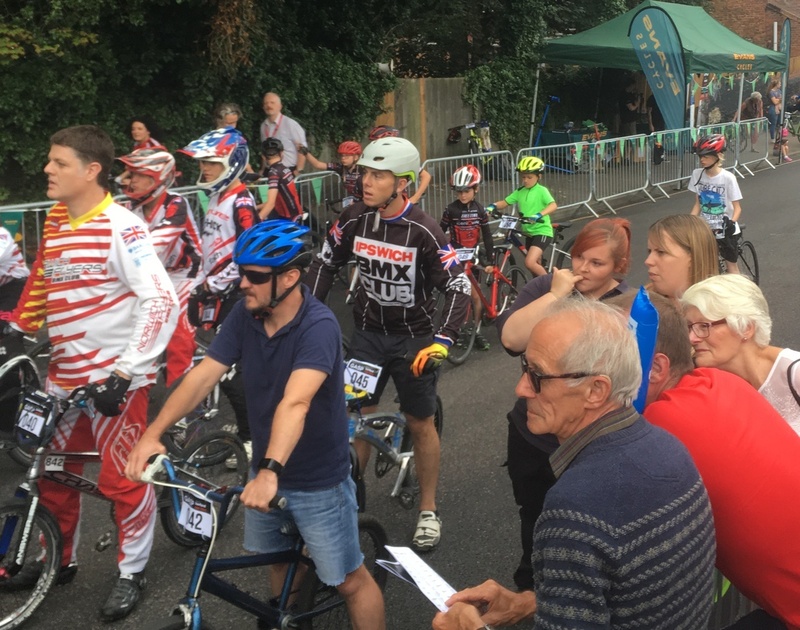 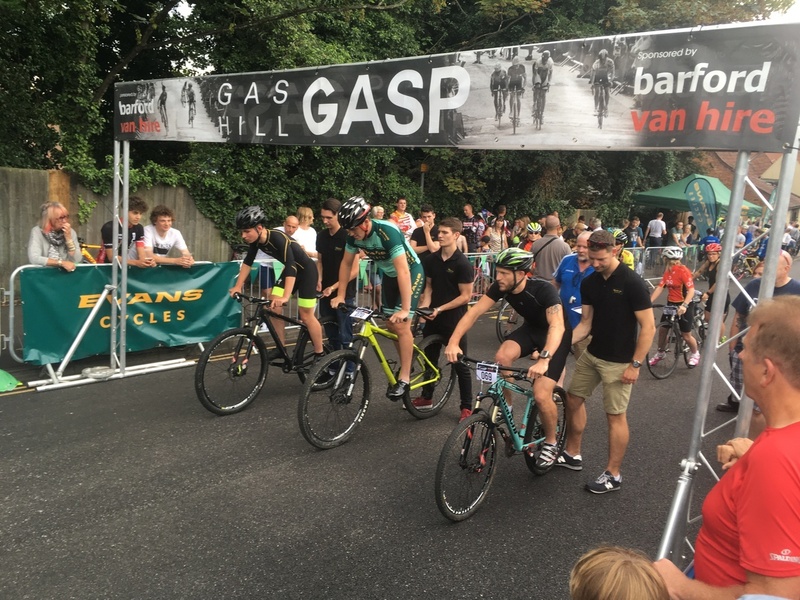 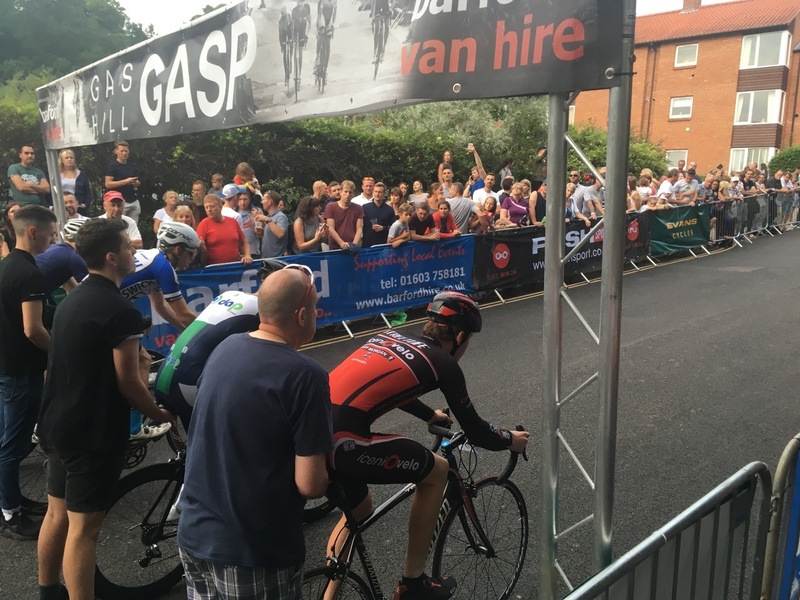 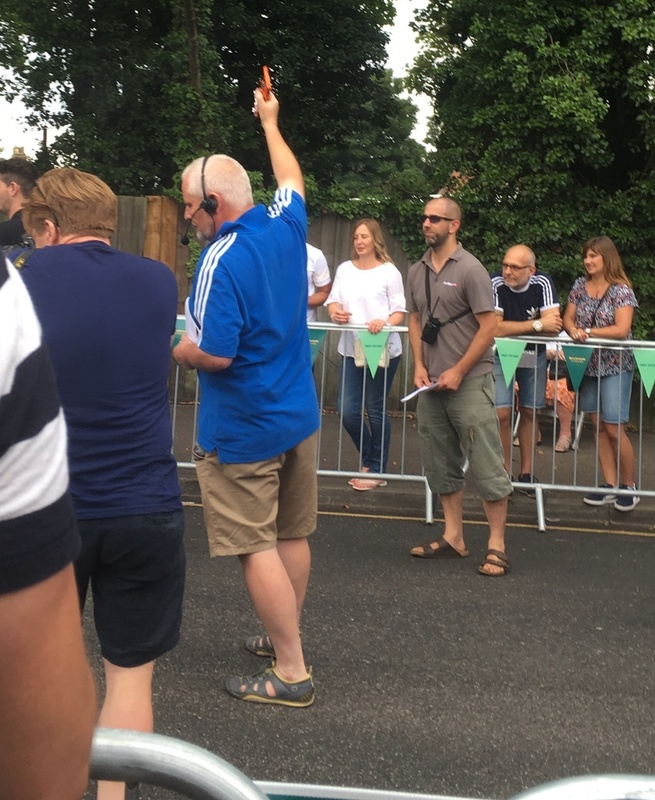 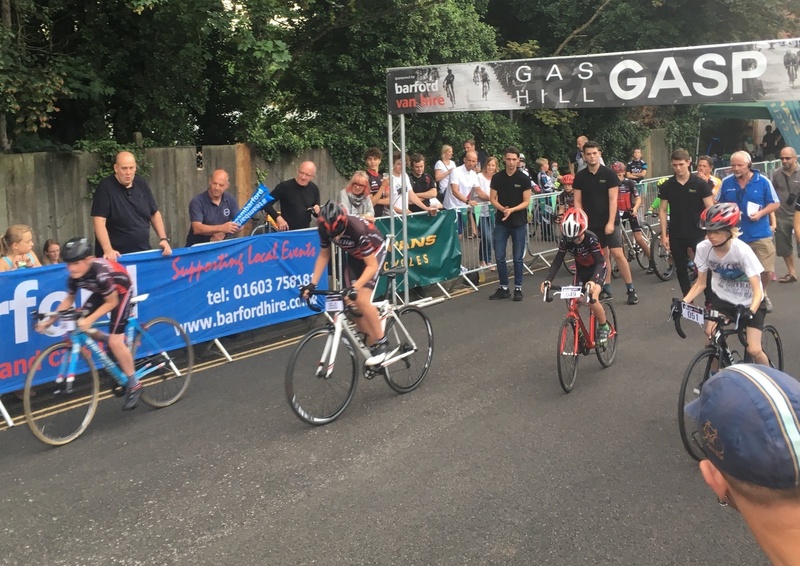 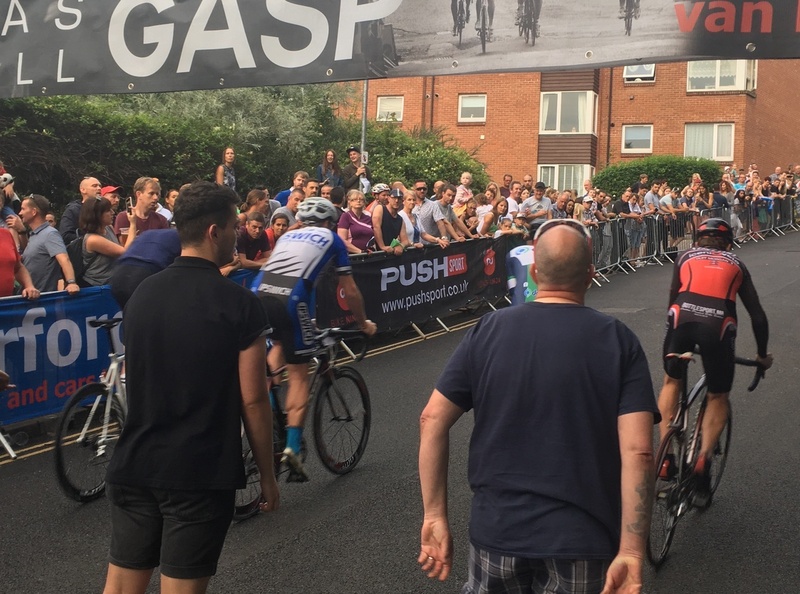 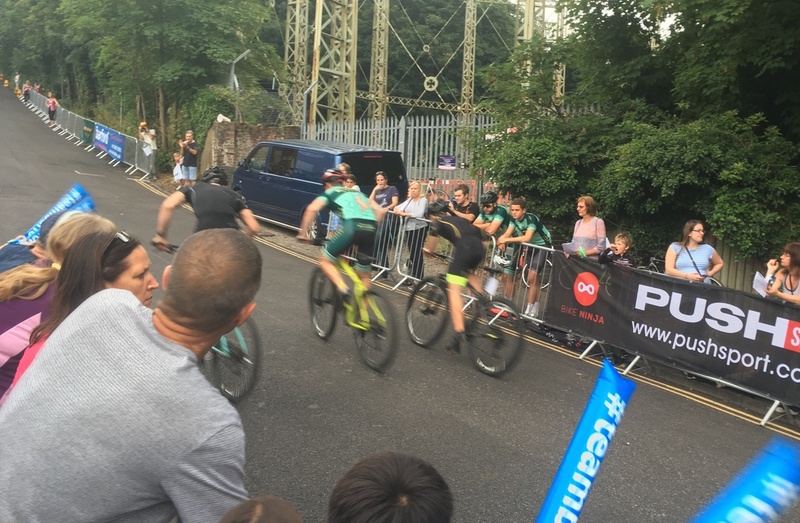 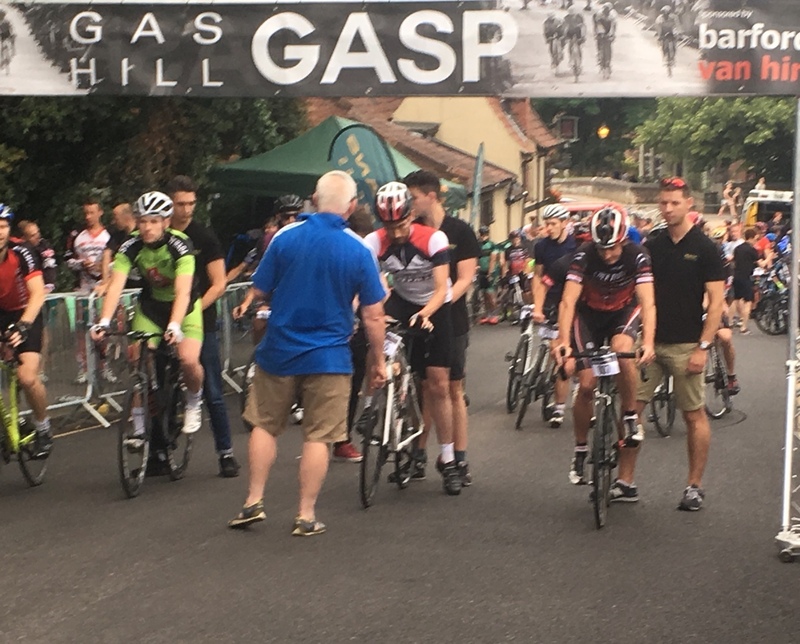 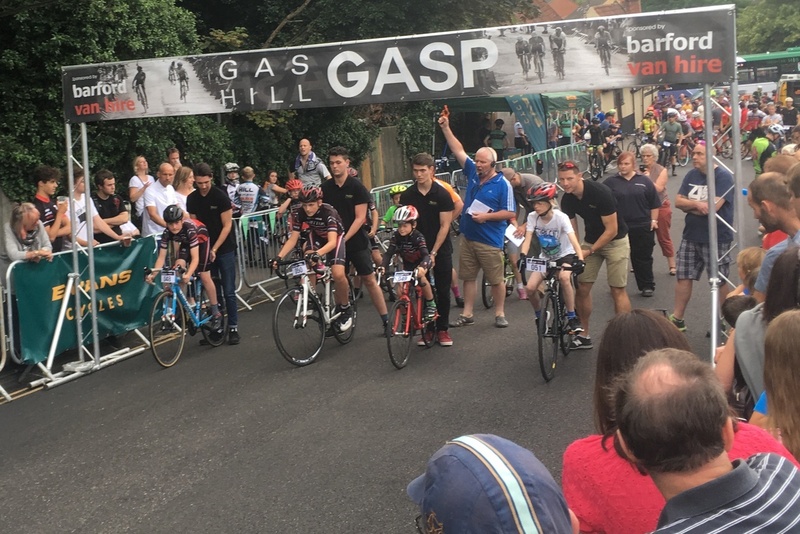 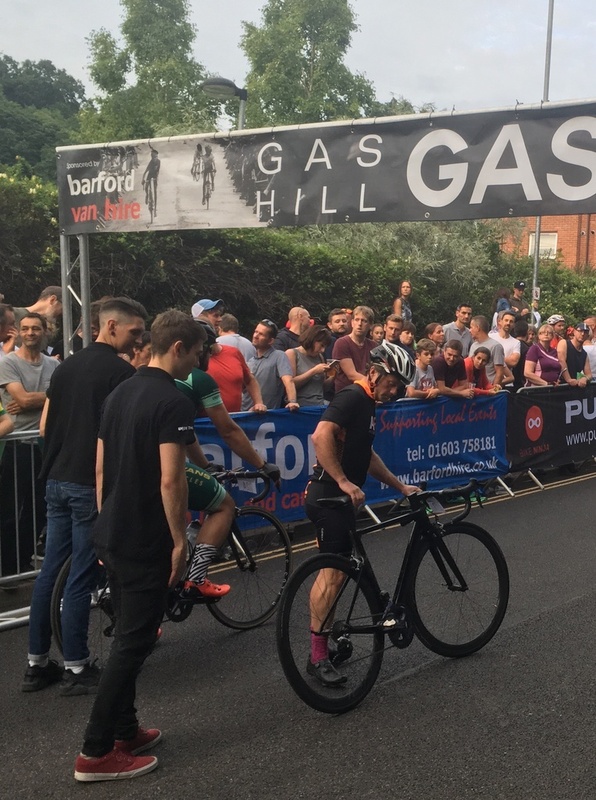 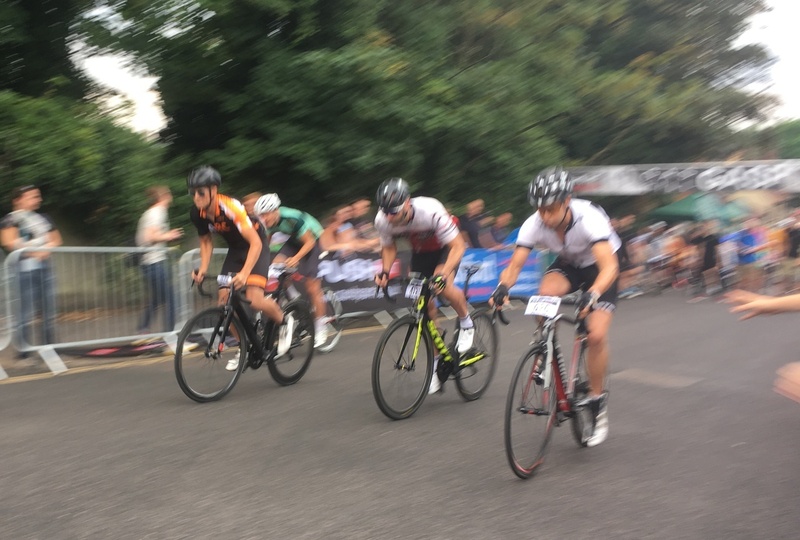 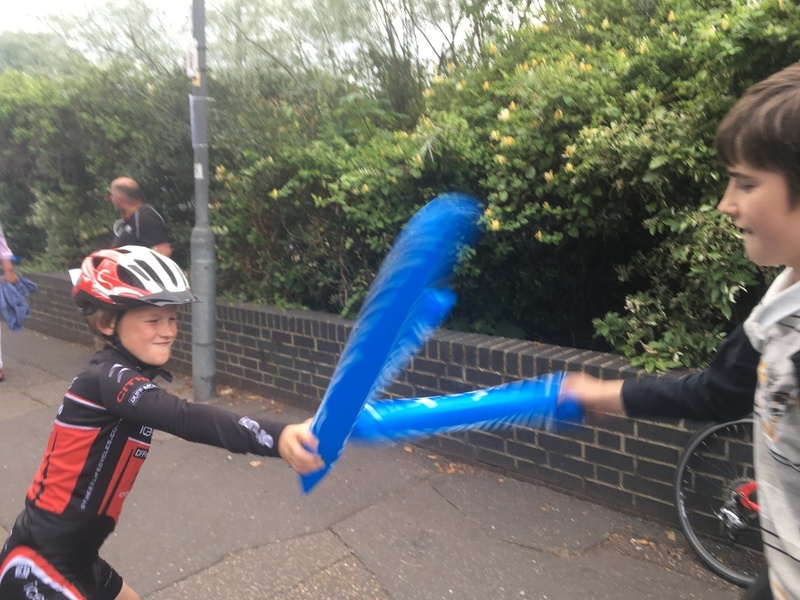 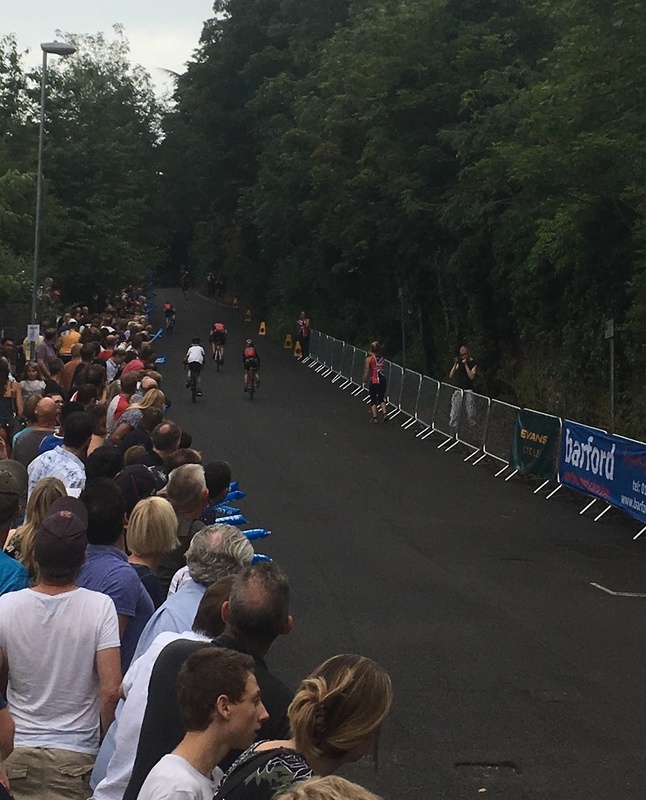 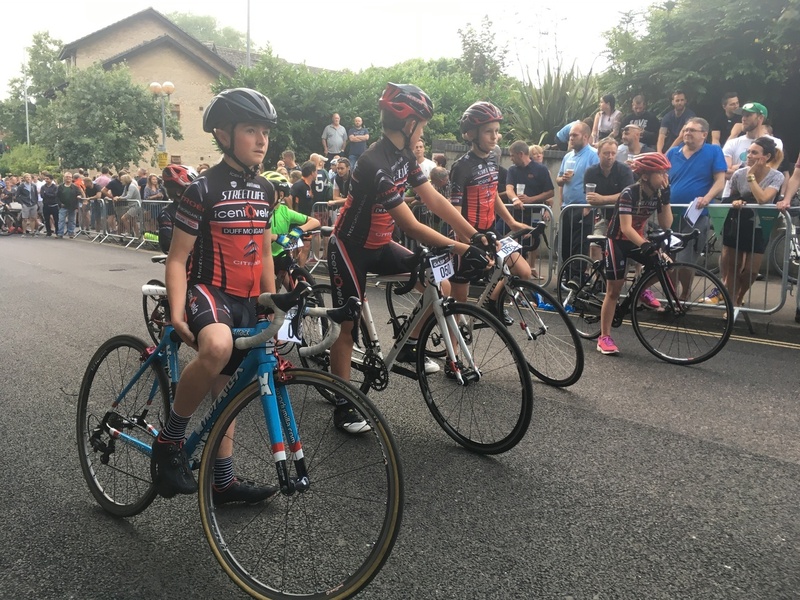 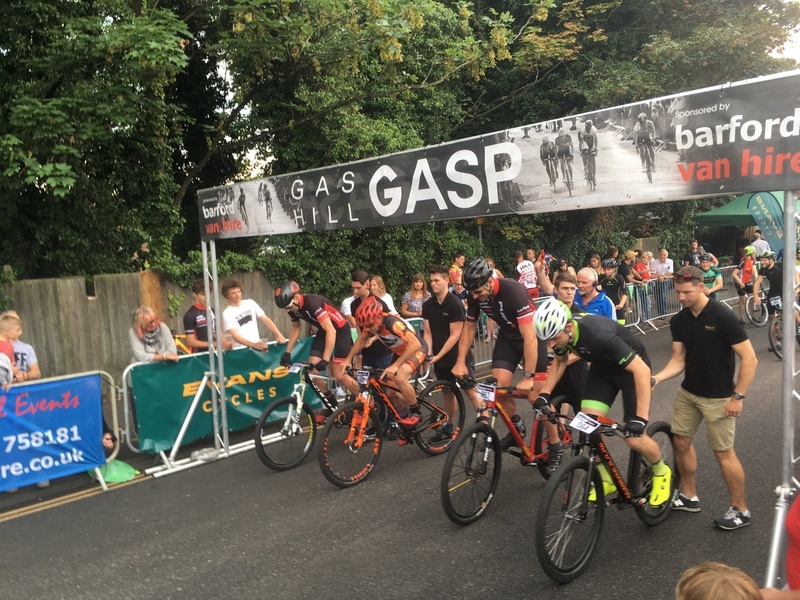 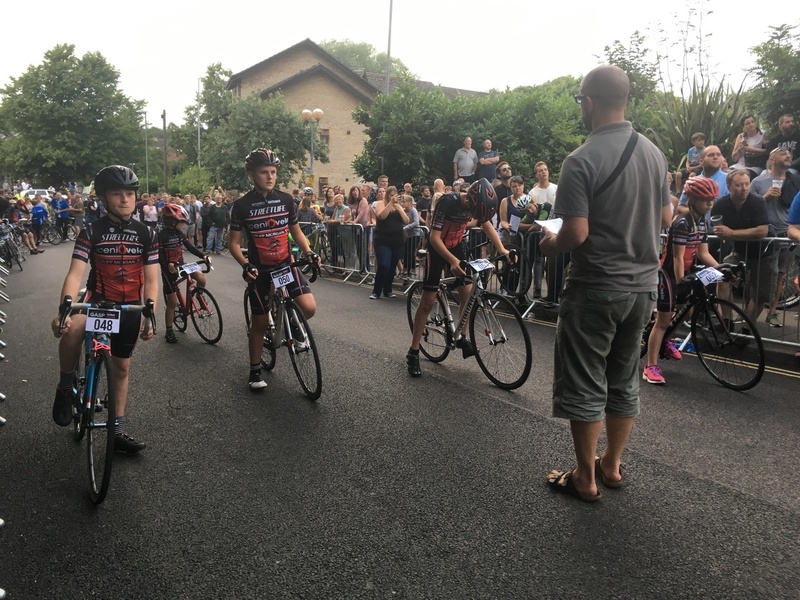 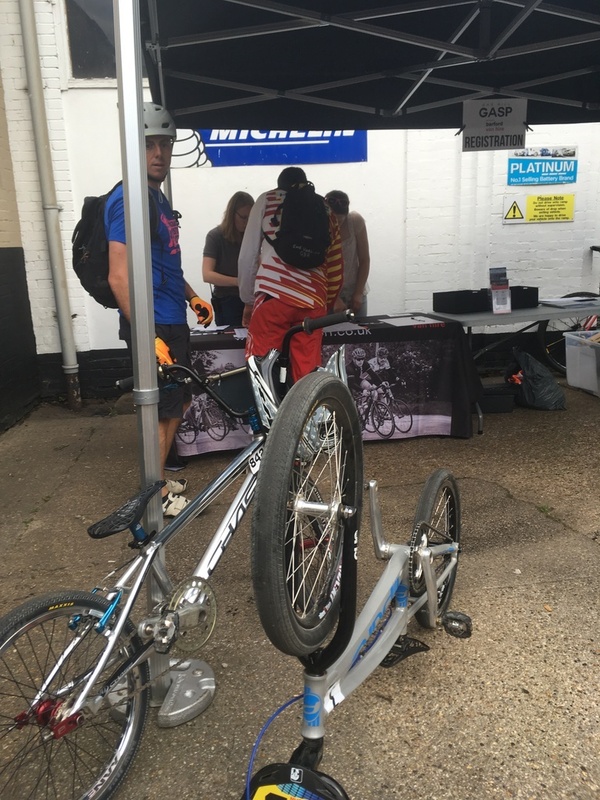 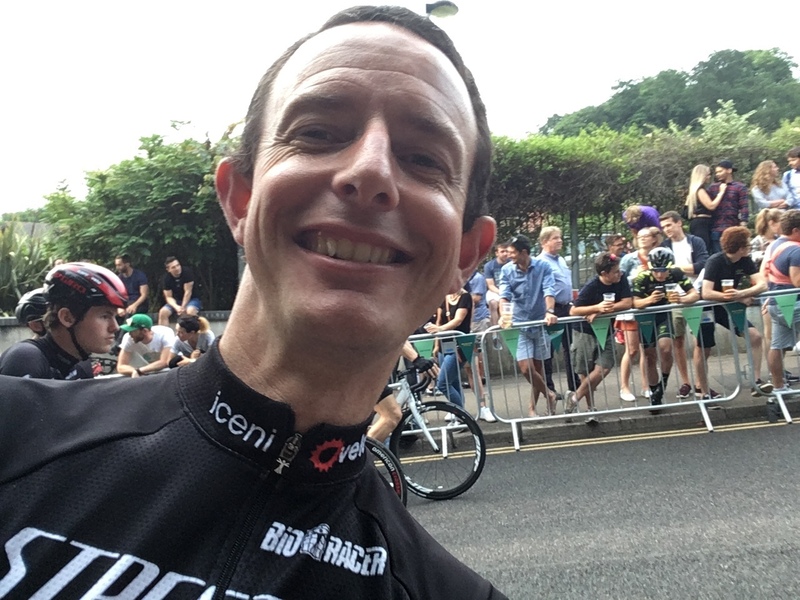 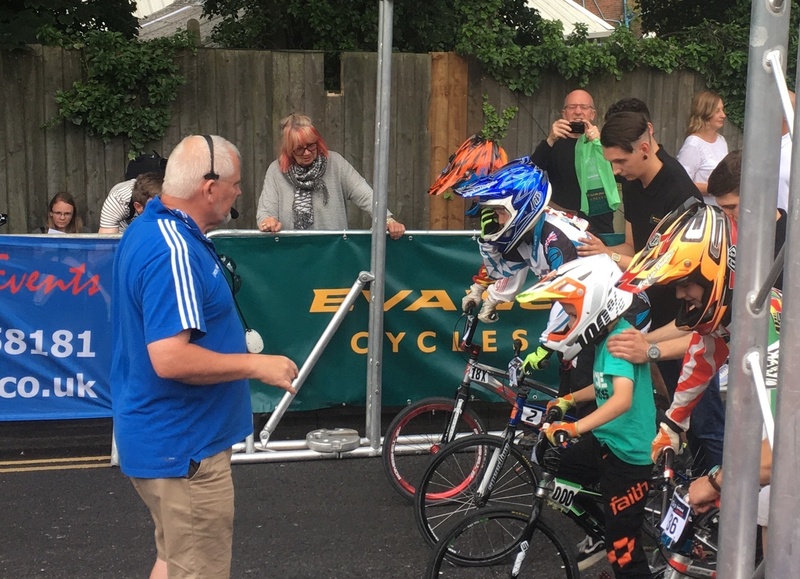 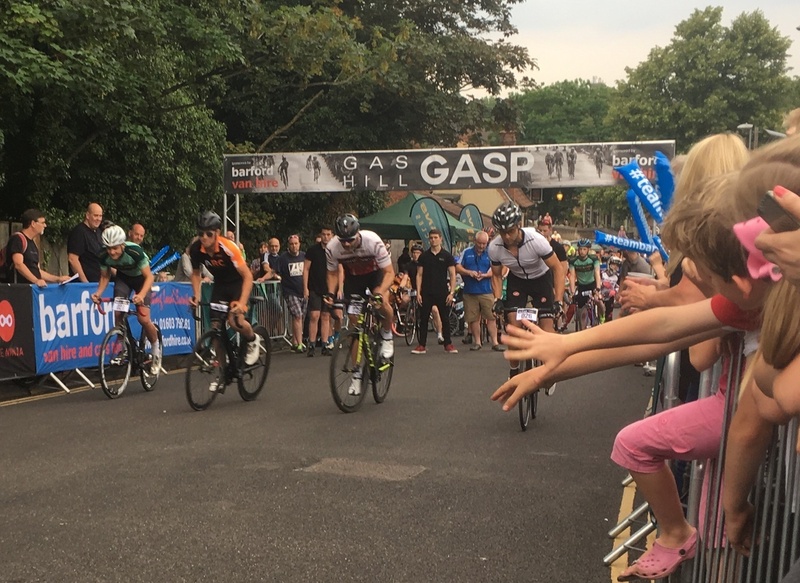 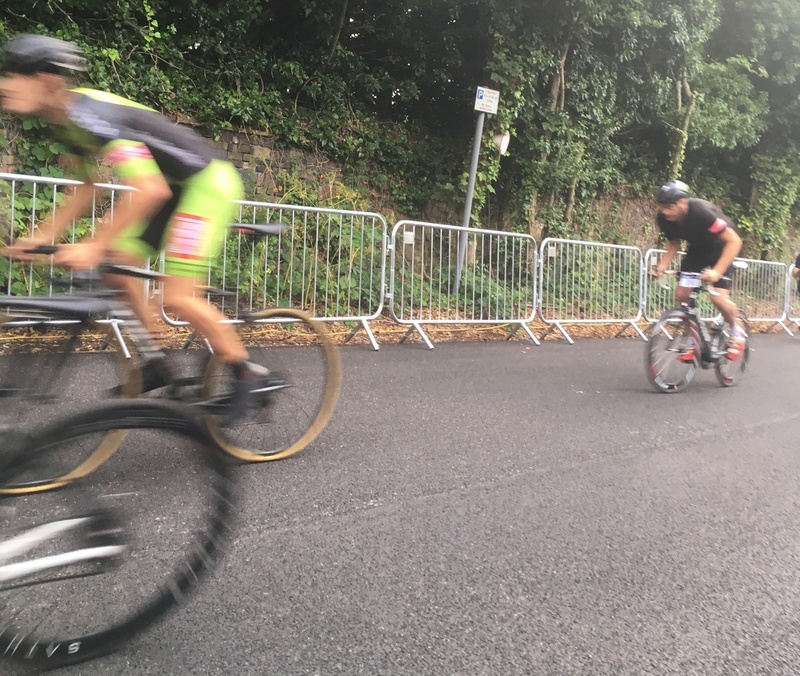 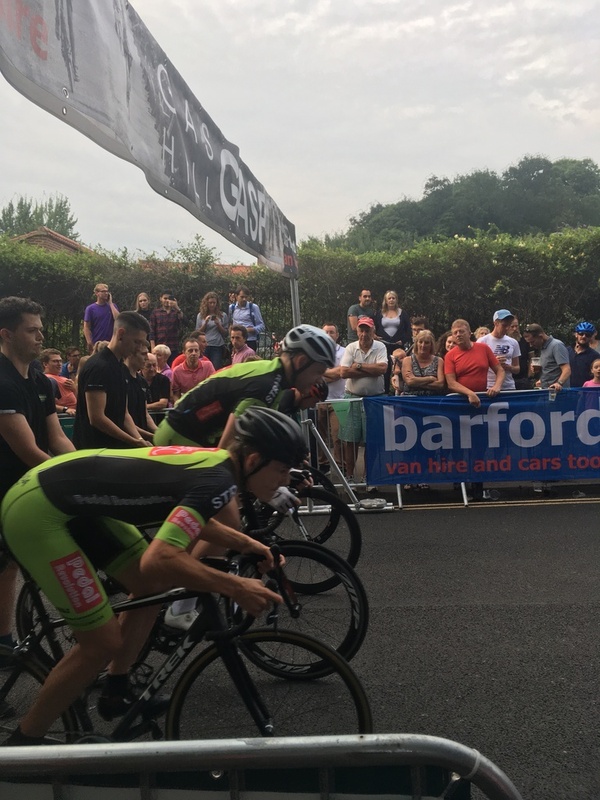 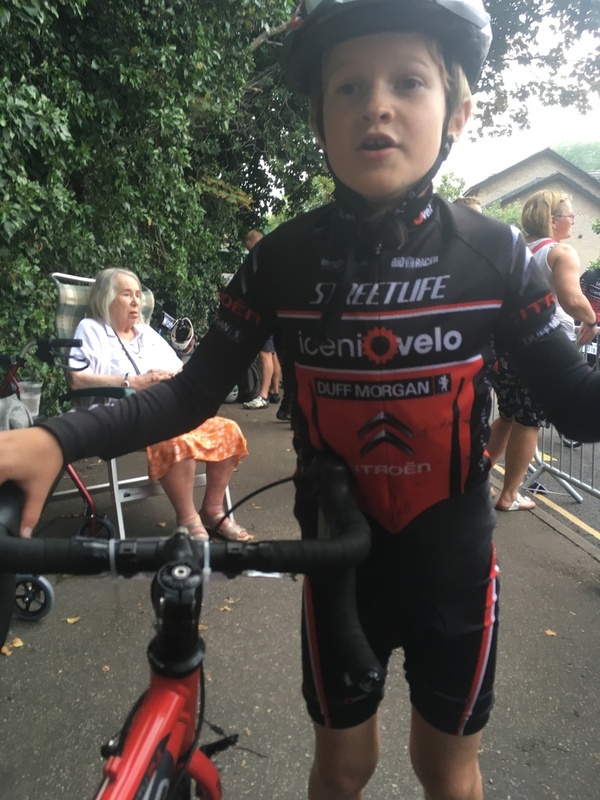 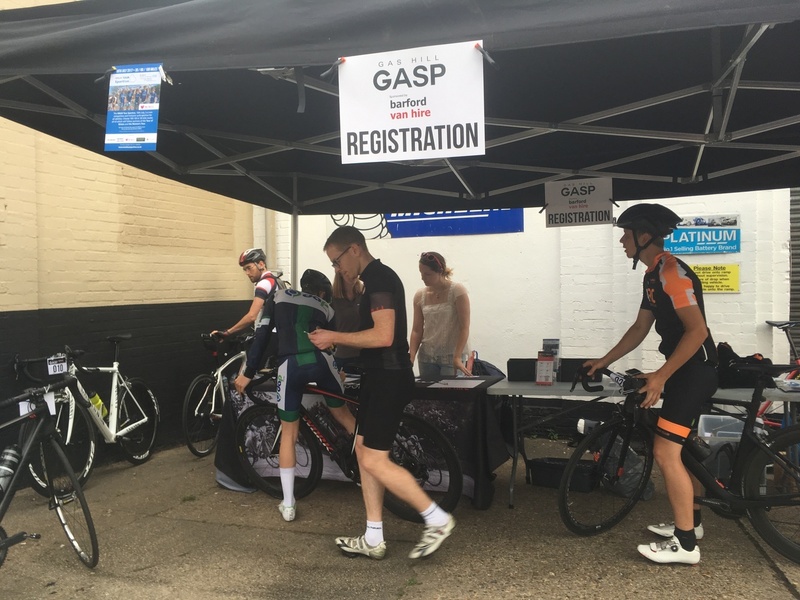 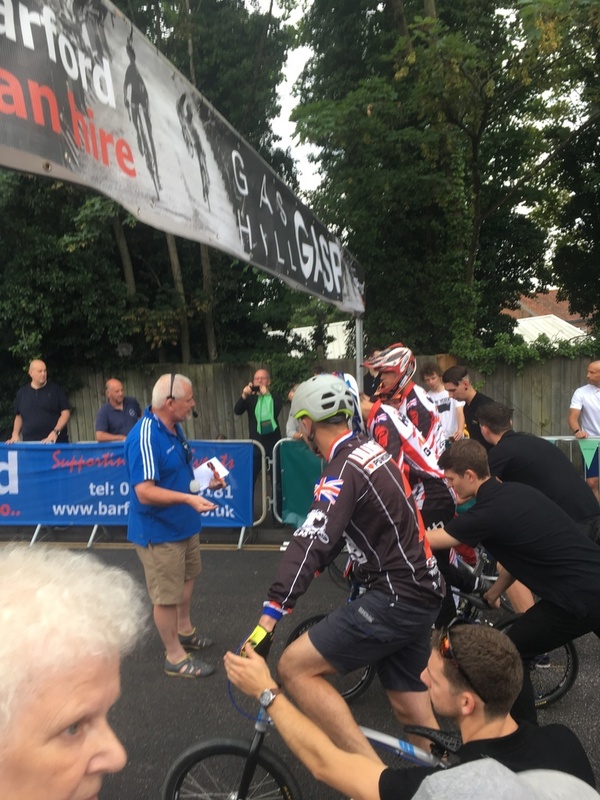 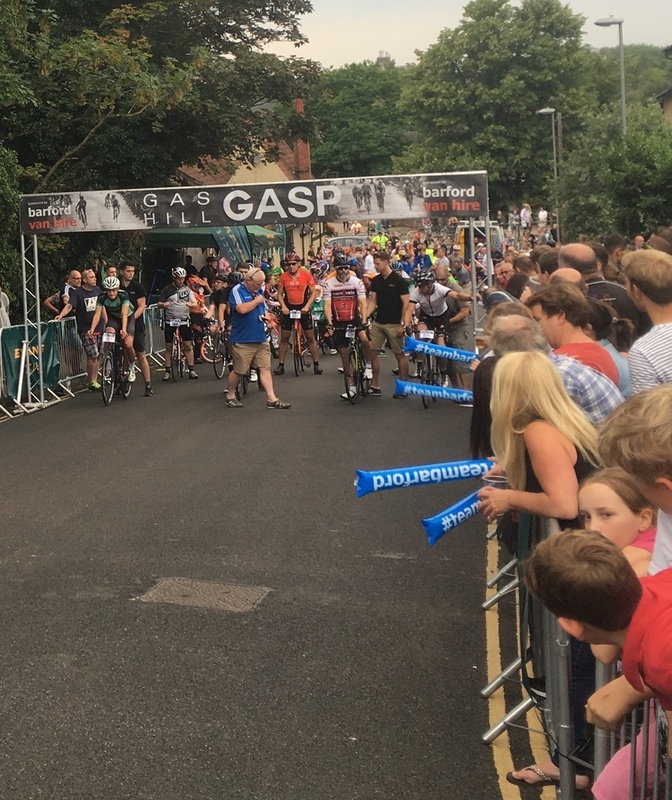 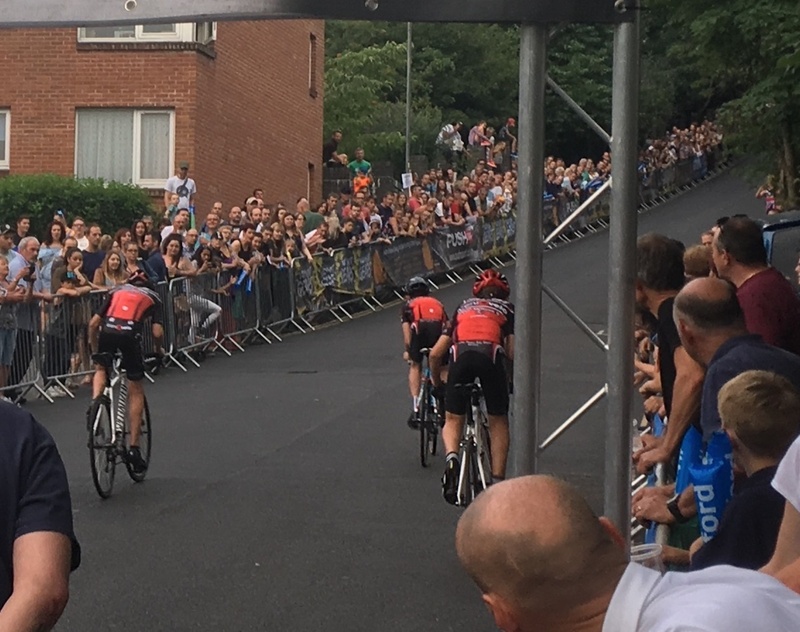 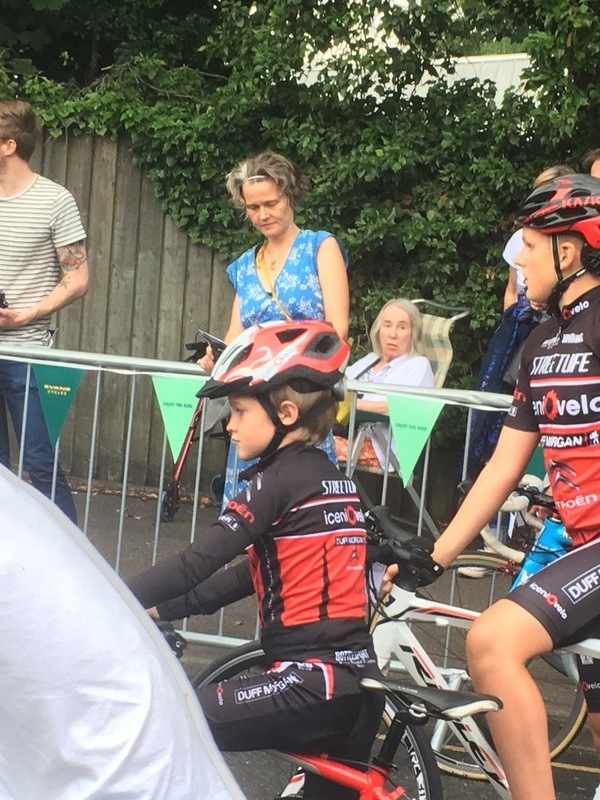 Dozens of cyclists took the opportunity to race up Norwich's infamously steep Gas Hill. 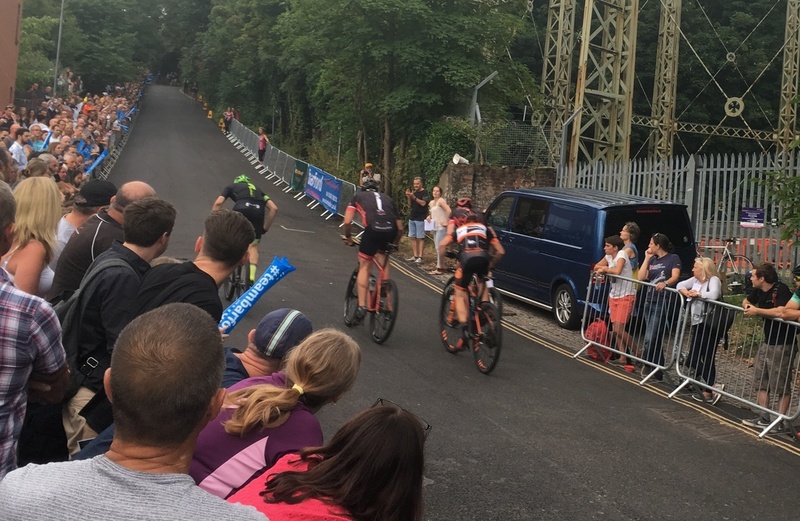 With the road closed for the evening, riders raced up it in heats, up to five at a time, and some really struggled with the 25% gradient near the top. 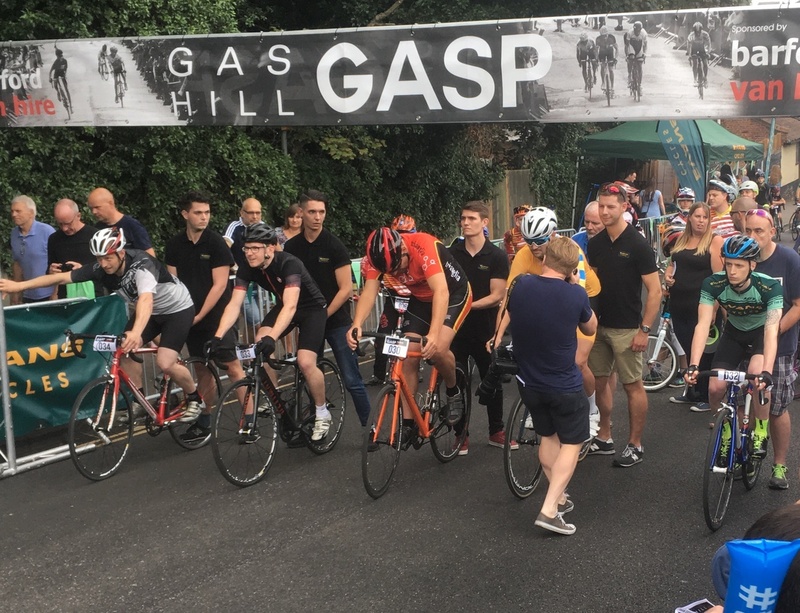 Fun times at the Gas Hill Gasp!